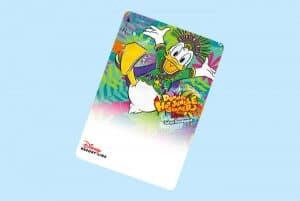 Tokyo Disneyland’s new summer event, Donald’s Hot Jungle Summer, runs from July 9 to September 1, 2019, with decorations, merchandise, food, and a brand new night-time castle show! 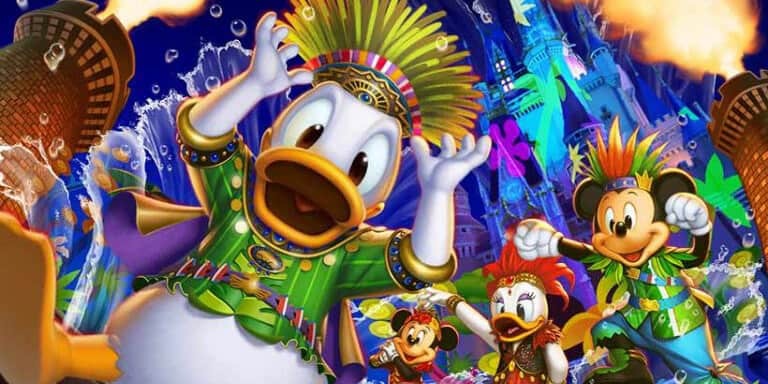 The event has a bright and colourful jungle theme, with Mickey, Donald and friends appearing in new costumes and leaf & feather headdresses – perfect for the hot Japanese summer. Check out the highlights and details below. 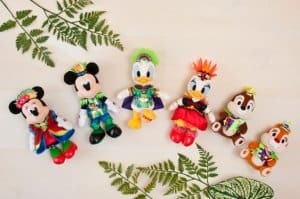 While Donald’s Hot Jungle Summer is at Tokyo Disneyland, DisneySea will host the return of Disney Pirates Summer and the debut of Duffy’s Sunny Fun. 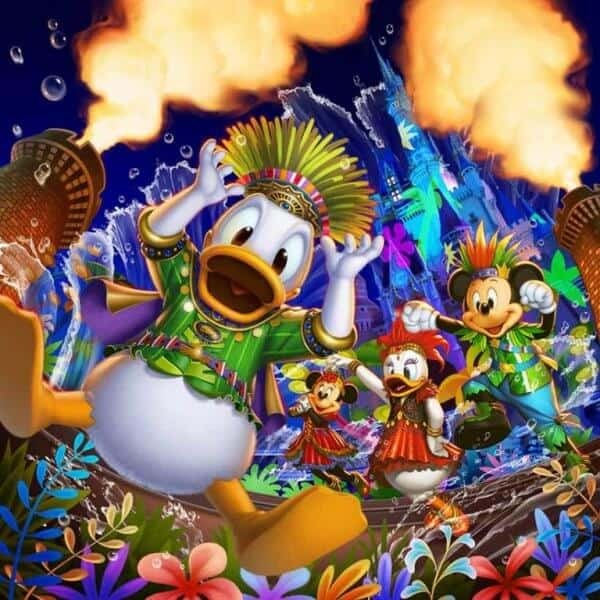 Then on July 23, 2019, Soaring: Fantastic Flight and the Song of Mirage show open at DisneySea too! 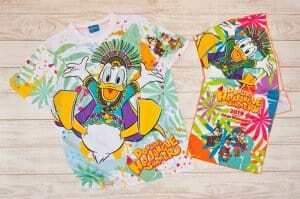 Join Donald, Mickey and friends for a high-energy party in the jungle. Oh! 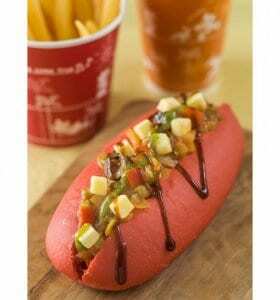 Summer Banzai! is the first show on the Cinderella Castle stage in six years! 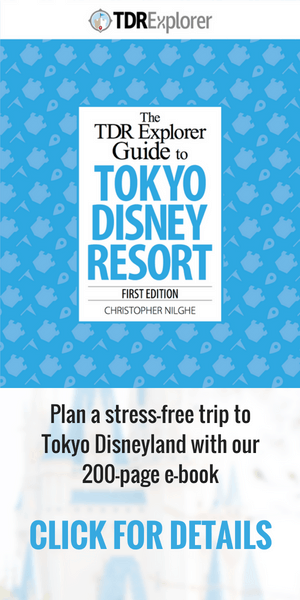 It will feature lively music, flames shooting into the sky, blasts of water, and projection mapping across the stage and castle. 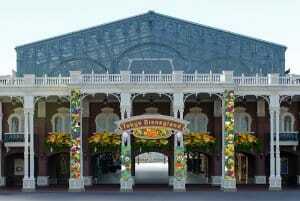 The show will be performed twice each evening by 45 performers. 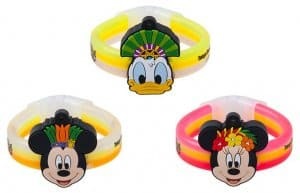 Characters joining the party include Donald Duck, Mickey Mouse, Minnie Mouse, Daisy Duck, Goofy, Chip, Dale, and Clarice. 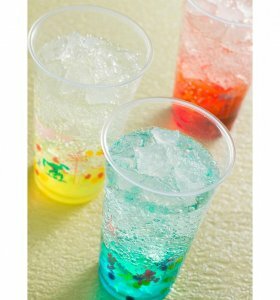 Judy and Nick’s Jumpin’ Splash helps guests stay cool with a healthy dose of water. 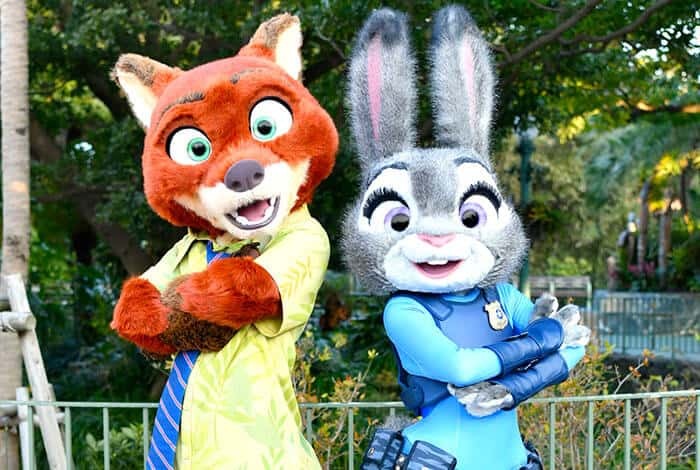 The daytime show will be performed four times a day in front of Cinderella’s Castle and will feature the song “Try Everything” from the movie. The performance is only about 10 minutes long, so we’re expecting a fun atmosphere show rather than a full production.